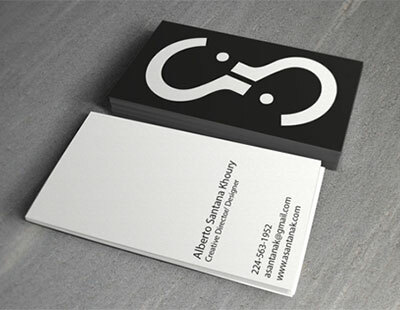 A business card is arguably the strongest marketing tool a business-person will possess. Quality is essential, but being such a regularly dispensed item cost has to be an important consideration. 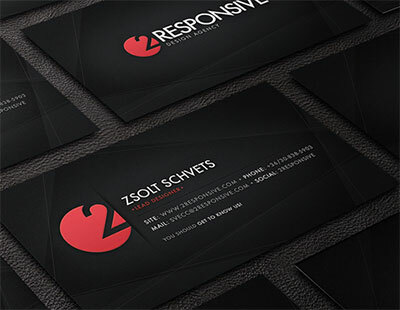 Aqueous print business cards on any stock, with any colour printing requirements, and offer many additional finishing techniques to ensure your business cards are unique and memorable. 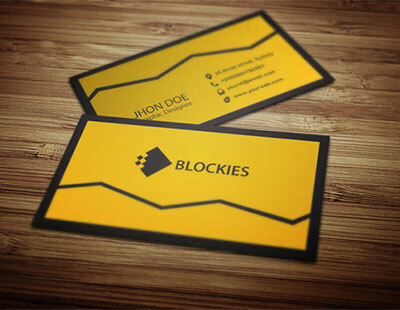 All our business cards include FREE design! All products and prices listed above include: FREE professional graphic design; standard dimensions of 85mm x 55mm; full lithographic CMYK print using our state of the art Heidelberg press; free delivery to 1 mainland UK address. Prices exclude VAT. Turnaround in 5 working days (quicker turnarounds available upon request). Our online prices cover our most popular ranges of business cards, however we can print on virtually any stock, to any size, with any finish. If you require something unique, just send us your enquiry and we will come back to you with a quote within hours. All our standard products are printed on FSC (Forest Stewardship Council) certified stocks, meaning that we only use card from sustainable resources. 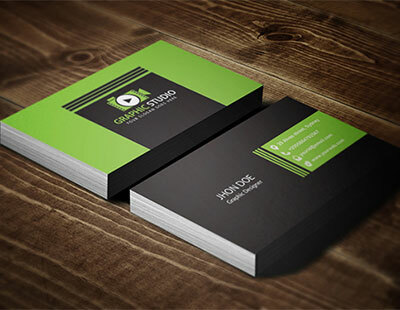 Our cards are printed lithographically (ultra crisp and vibrant) in full CMYK colour on 400gsm matt artboard or 600gsm super-rigid unocated board to give the card a thick, high-quality feel. 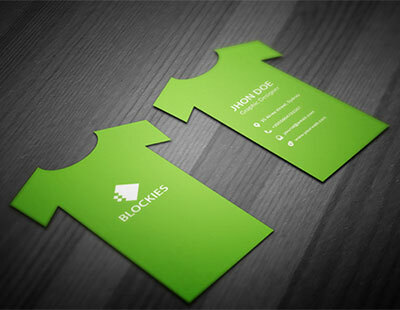 Cards are printed double sided and matt laminated as standard. If desired, we can add Spot UV to both sides of the card. This is a high gloss finish which is best used sparingly to accentuate certain aspects of the design, such as a logo, which makes that element stand out from the rest of the design. 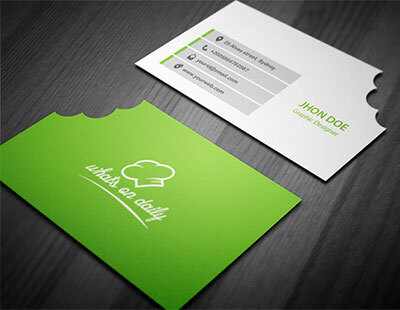 For clients who require something more unique, Aqueous can produce business cards on almost any smooth or textured card, plastic (PVC), metal, rubberized cards, rubber, magnets and even real wood. Finishing techniques we offer include thermographic embossing, spot UV varnishes, matt and gloss lamination, die cutting and corner rounding. We have the capacity to produce almost any printed product on almost any material, so if you would like a fast, competitive quote for any printing requirement please contact us.